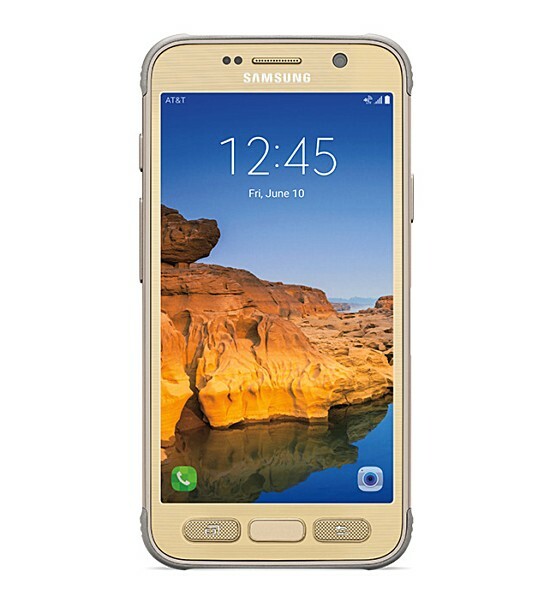 A new update is currently hitting AT&T branded Samsung Galaxy S7 edge and S7 active as well as Motorola Moto Z Play Droid on Verizon. Arriving as build number G935AUCS4BQC2 and G891AUCS2BQC2 for the Samsung duo, and version NDNS25.137-24-1-4 for the Motorola phone, the update brings March security patch. 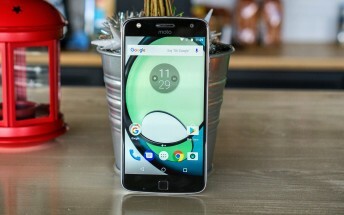 The Moto Z Play Droid update is also said to bring along some system enhancements as well as usual bug fixes. Given that the updates are being rolled out OTA, it may take time for them to hit your device. You can manually check for the update by heading to your handset's Settings menu.